Even in 2019, there is a certain stigma associated with infertility, and everyone from parents to best friends can have an opinion about what some couples choose to do when it comes to having a baby. Josh Huber’s latest indie film Making Babies, brings awareness to the emotional, financial, and relational roller coaster couples endure when deciding to move forward with fertility treatments. 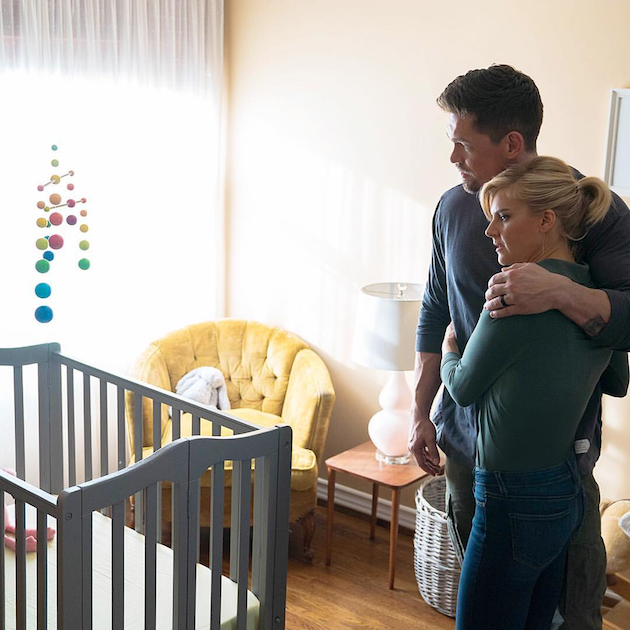 The film, now playing in select cities nationwide, does a wonderful job of highlighting the comedic and painful sides of having a baby. I could relate to so much in this movie, because I witnessed a lot of these things with my own eyes. It had such a great way of taking a difficult subject and adding in a dose of humor, to make you feel like you are in their shoes. I hope that even if this movie is not playing in your area, you will be able to stream it soon. They really touch on this topic in a very different way; a way that has been neglected, or possibly avoided in the past for fear of doing it a disservice. It also introduced me to Eliza Coupe, who delivers comedic gold in such a natural way, that you almost feel like she’s really been through this type of situation before. Steve Howey stole the show though, with his facial expressions and willingness to go all in for the sake of comedy that speaks to your heart.